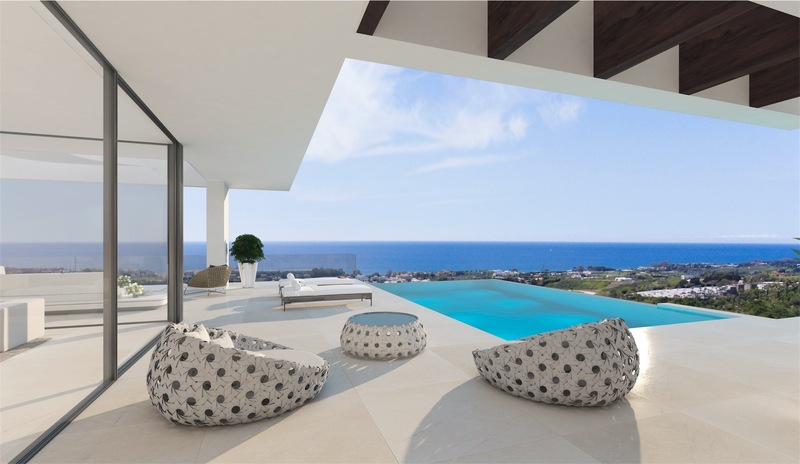 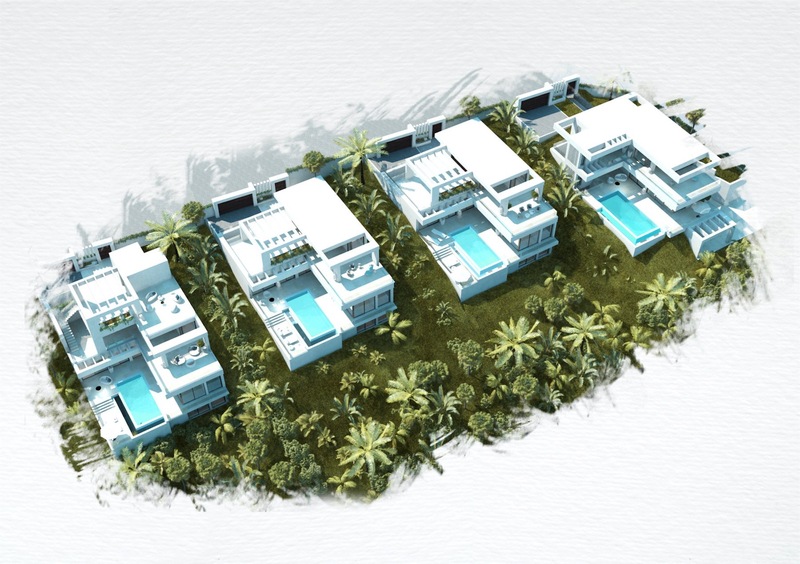 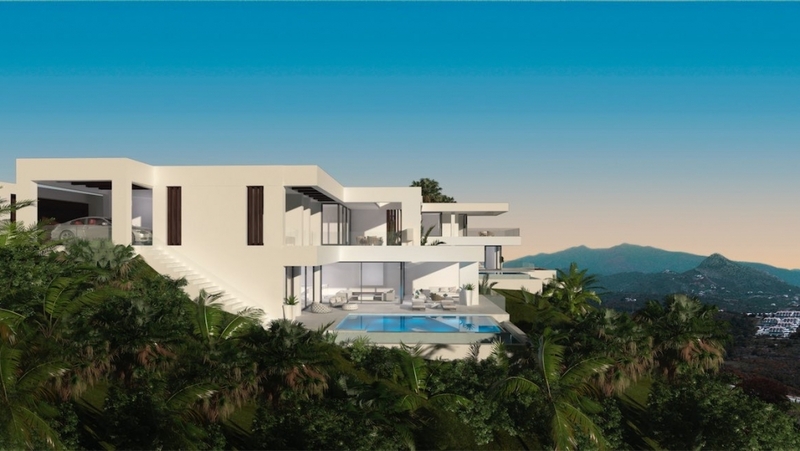 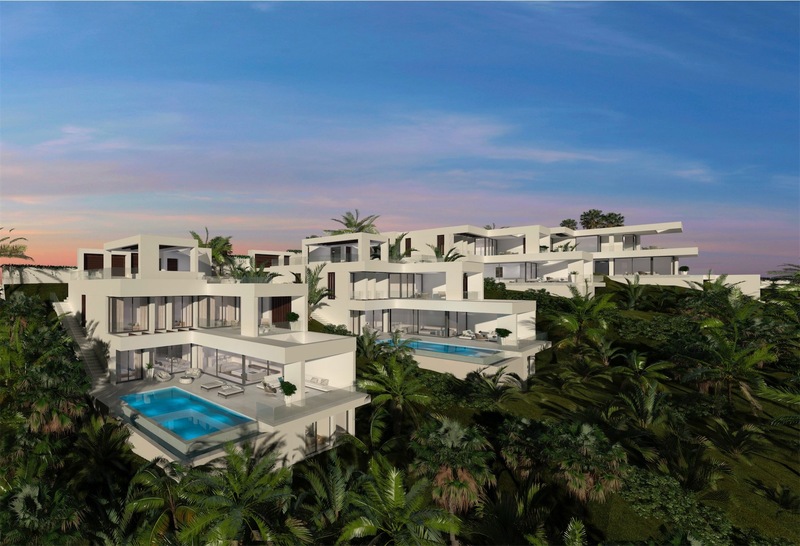 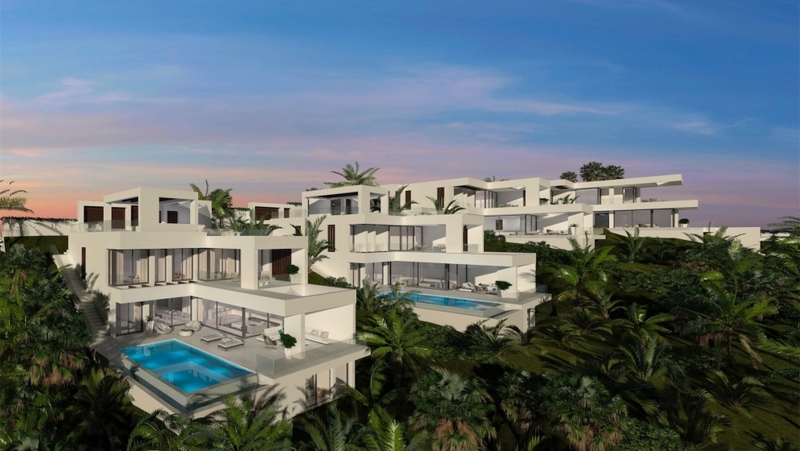 This exclusive development of 49 luxury villas offers buyers the choice of contemporary high end villas with up to 6 bedrooms and bathrooms with large plot sizes and panoramic sea views. 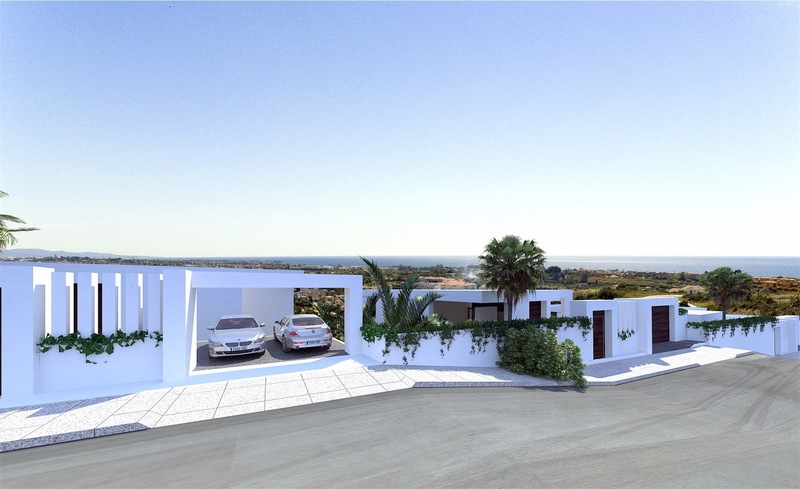 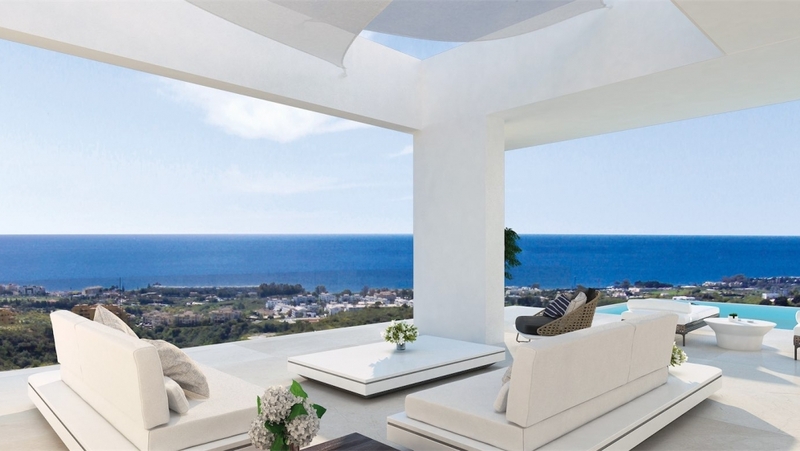 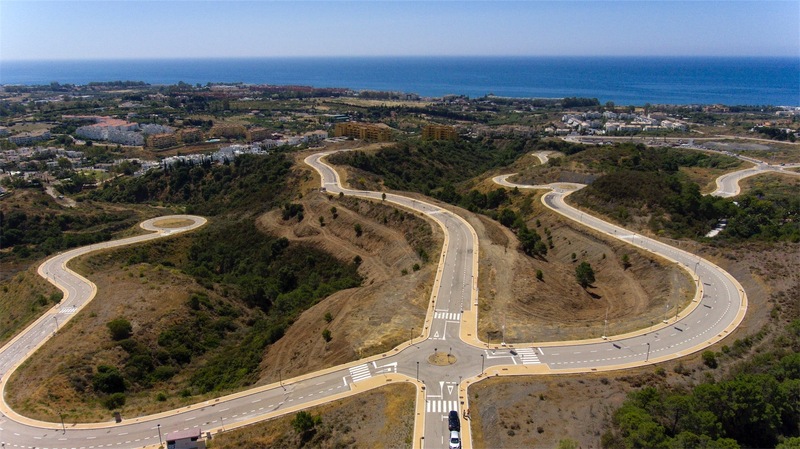 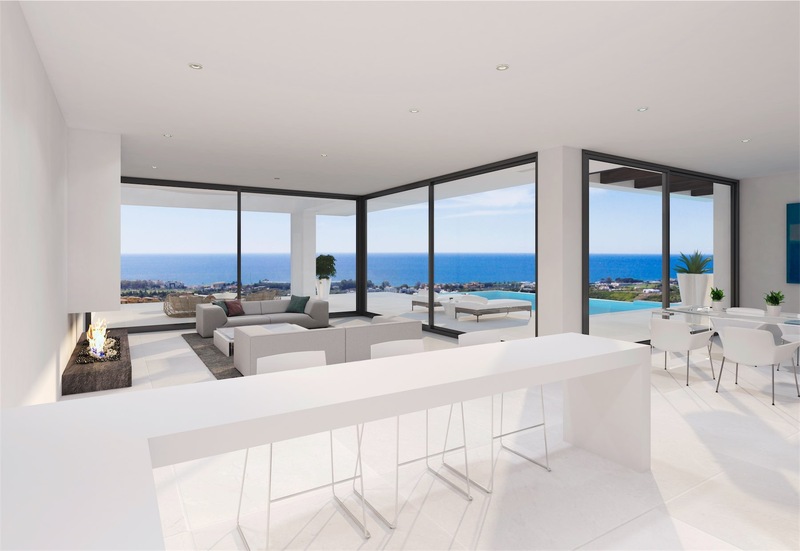 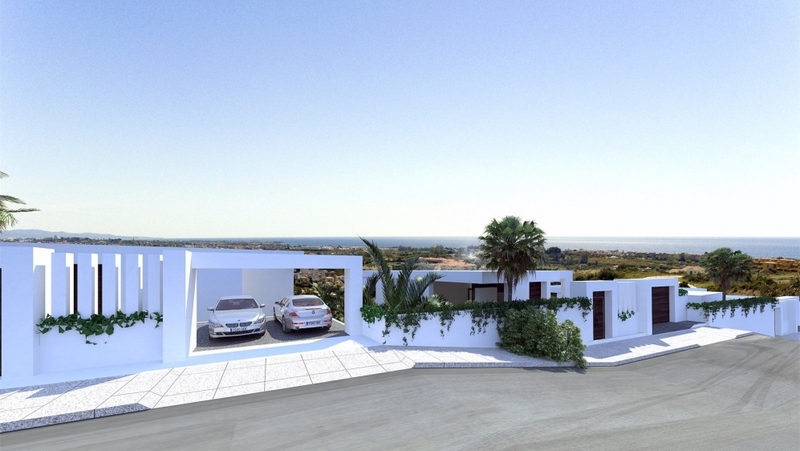 Perfect location, peaceful and quiet, yet very central close and moments from Estepona, Puerto Banus and Marbella. 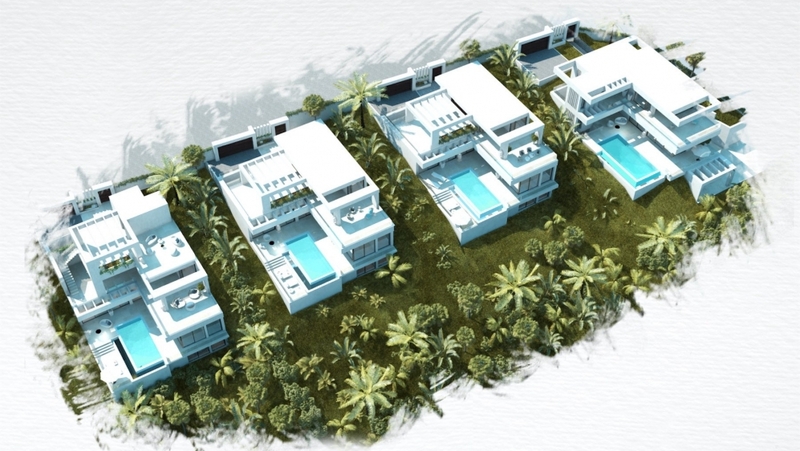 The design of these superb villas is elegant and modern at the same time. 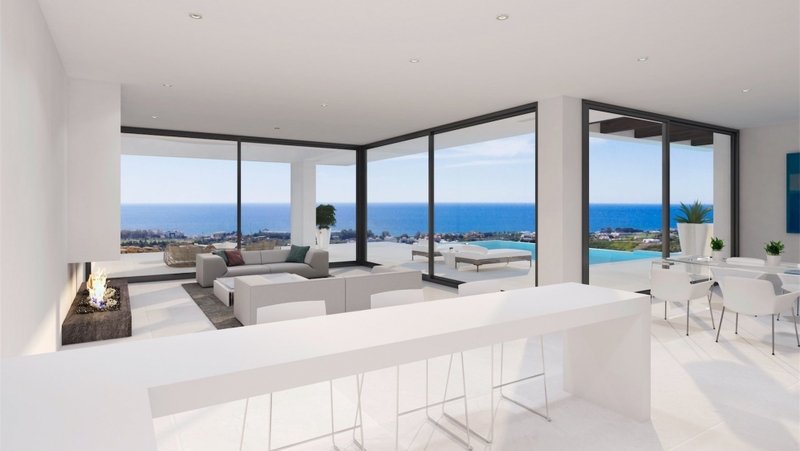 The contrast of the contemporary and classic materials together with a functional distribution provides a pleasant, elegant and harmonious cosy home. 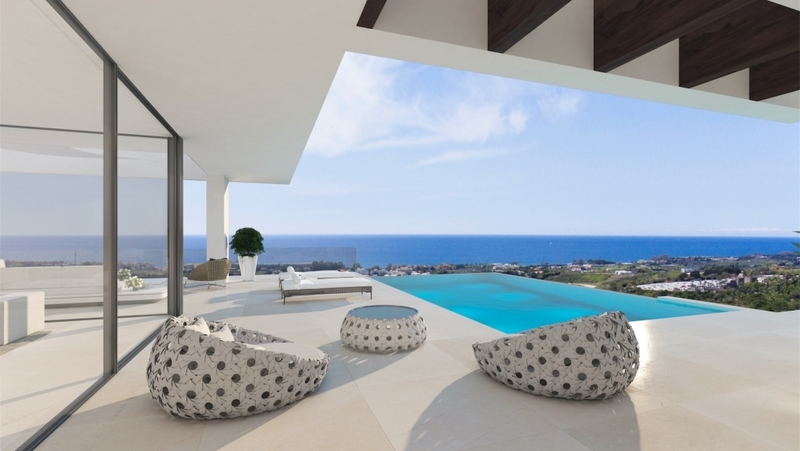 Using quality materials and designed to maximise the indoor-outdoor flow that is so essential for Mediterranean living. 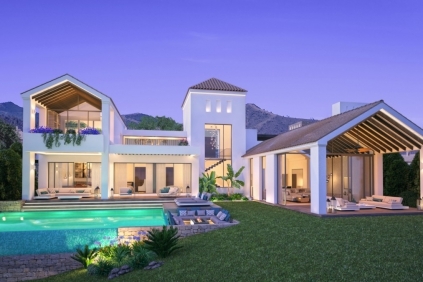 Each villa has private parking space and a private infinity pool and with several optional extras that include a rooftop solarium, a lift, a climatized wine cellar and many more, you can customize this villa to offer you the best living experience possible.